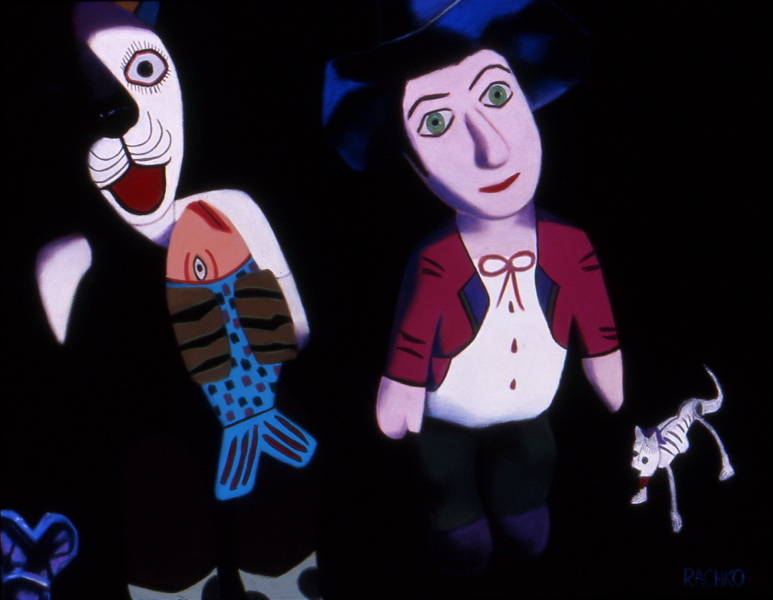 ← Q: What was the first folk art figure you brought back from Mexico? Posted on October 3, 2018, in An Artist's Life, Art in general, Creative Process, Inspiration, Pearls from Artists, Quotes and tagged "Offering", "Reclaiming Art in the Age of Artifice: A Treatise Critique and Call to Action", acting, actions, anger, artistic creation, autonomy, convey, desired outcome, disassociates, emotion, emotional states, engage, feelings, focus, historical time, in love, J.F. Martel, nonpurposive, objective, ourselves, outside, personal existence, processes, purposive, reality, soft pastel on sandpaper, subjects, the world, transposed, undirected, words, work of art. Bookmark the permalink. Comments Off on Pearls from artists* # 320.